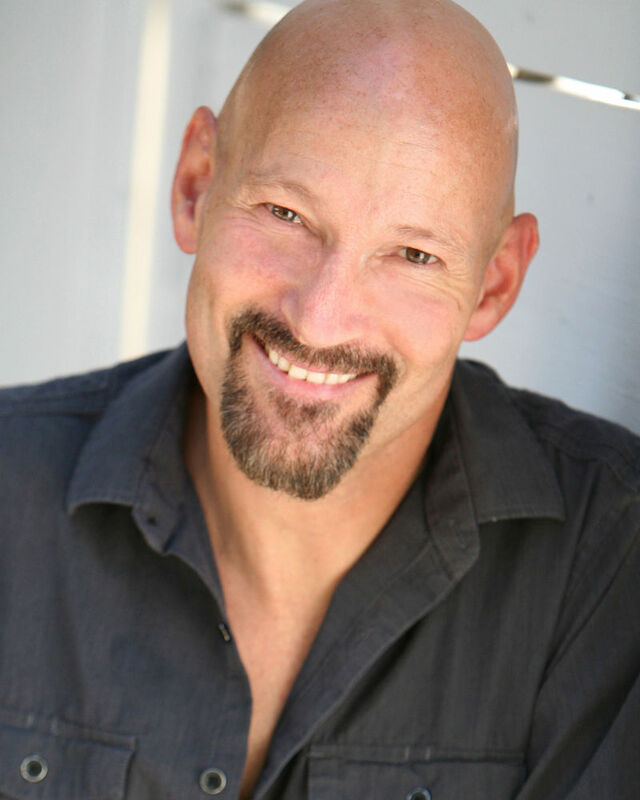 Greg Dolph is a veteran stuntman, actor and co-founder of the Los Angeles Fight Academy. He appeared in the films Resident Evil: Extinction and Secondhand Lions. Greg's television credits include: 9-1-1, The School of Rock, The Tonight Show and The Conan O'Brien Show where he regularly works as both a stunt coordinator and as a sketch comedy performer. For over 20 years, Greg has played the role of the villain in Waterworld, a live-stunt show (Universal Studios - Hollywood).